Coronation Gifts | Coronation China | Commemorative China. On 2 June 1953, the nation rejoiced as its new young monarch, HRH Princess Elizabeth, was crowned Queen. Fortnum’s have a a range of made in in England china to celebrate the Sixtieth anniversary of the Coronation later this year. This entry was posted in china and glass, Fortnum and Mason and tagged Coronation, Coronation anniversary china, Fortnum and Mason on February 15, 2013 by ukmade. Some of the UK’s remaining department stores. 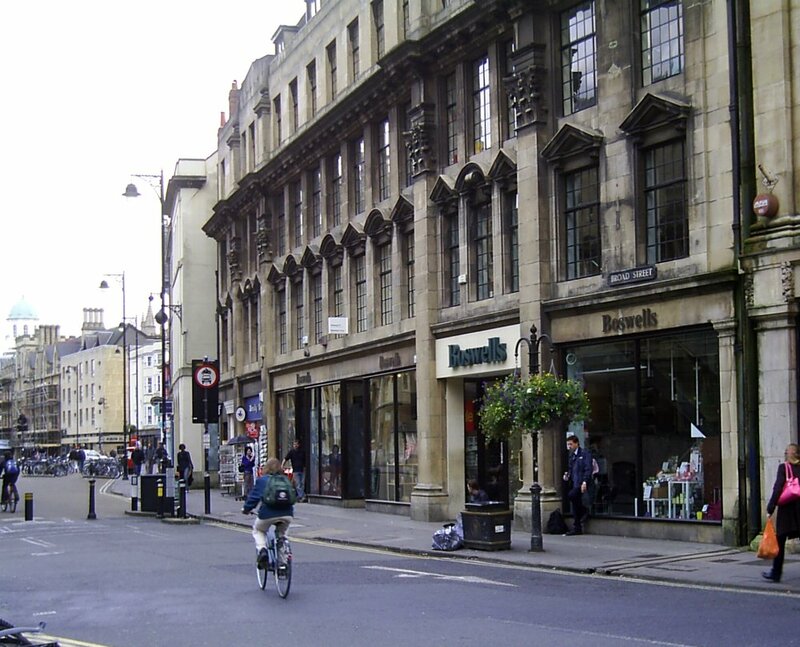 This entry was posted in Boswells of Oxford, Boyes, Debenhams, Department Stores, Fortnum and Mason, Jacksons of Reading, John Lewis, Liberty London, Selfridges (Oxford) Ltd and tagged Austins, Banburys, Bennetts Department Store, Boswells of Oxford, Boyes Department Store, Boyes Scarborough, British Department Stores, Co-op, Co-operative, Daniel Department Stores, Debenhams, Department Stores, Department Stores in the UK, Fortnum and Mason, Jackson's, Jacksons Corner, Jacksons of Reading, John Lewis, Liberty London, Randalls of Uxbridge, Selfridges, Selfridges (Oxford) Ltd, UK Department Stores on September 25, 2012 by ukmade.